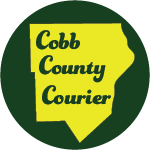 Note from the editor: Cobb County Courier is going to run periodic opinion articles from people in the community, and provide a variety of voices from different perspectives on issues important to the communities. We’re going to attempt to provide a well-balanced range of opinions within the county. New developments in Smyrna, a fast-growing city, are often controversial. This article, by Tracy Willis, provides a perspective on Smyrna’s growth. My wife and I are recent, downsizing transplants from the Acworth burbs. We’ve lived in the Kennesaw and Acworth areas for 30 years, and could not have found a better area to raise our kids than northwest Cobb. I traveled the entire southeast with work and had many clients in the Smyrna area. So I’ve been viewing Smyrna from slightly afar for a number of years. Being from a small town in South Georgia in which episodes of Mayberry could have been filmed, I understand the nostalgia many old Smyrna residents are feeling. If you had a good experience growing up or living in a place, you don’t want that place to change. But if a place is not growing, it’s dying, and Smyrna is certainly no exception. To the contrary, Smyrna is the poster child for needed growth and revitalization. When my wife and I were looking to downsize and move closer to the city, Smyrna was in the cross hairs. But I told my wife that I would prefer to not live in Smyrna. However, we wanted to stay in Cobb and, to do that, we needed to live in the Smyrna-Vinings area. After looking for an affordable location that would have good resale value when we retire, we started keying on “Smynings”. We started visiting Smyrna, mainly the Market Village area, in order to get a feel for the lifestyle. 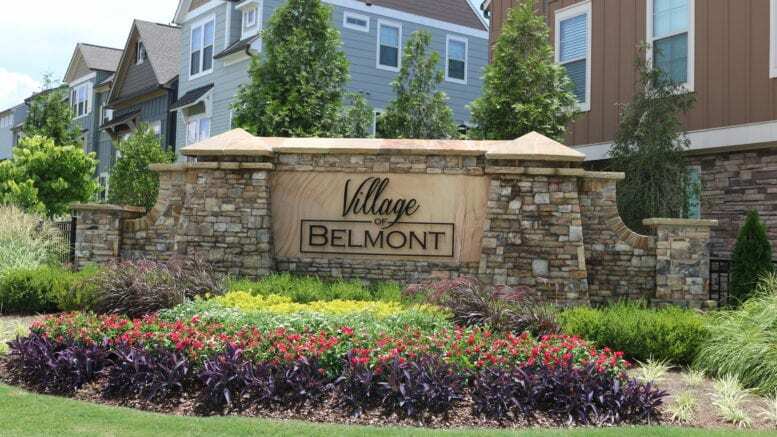 My wife fell in love with The Village of Belmont and we started looking into building a cottage there. My only stipulation was that we not live on or near South Cobb Drive, so Atlanta Road accommodated that. We’ve now been in Smyrna for a little over two months and have really come to enjoy the area. The Village of Belmont has a Facebook page, and I’ve noticed that several “old Smyrnans” were really against our little village being here. One poster called our homes “crackerjack boxes”. In my travels around Smyrna, I have found that many, many homes are small post-war, brick veneer ranches that are way past their prime. I would think any new, tidy community would be an improvement, both aesthetically and from a tax revenue standpoint. So I wasn’t entirely surprised when some of the older generation was opposed to a townhome development. I know that there are many who grew up in the area when it was much different than today but if Smyrna is to improve its tax base, it has to be progressive. More and more Atlanta area towns are adopting the “central living” concept, which this townhome development might accommodate. Bike and walking paths, along with “walk to” restaurants and shops are very enticing to young to middle aged professionals. Developing single-family home neighborhoods should be the last thing that Smyrna residents should be protesting. On the contrary, residents should be demanding that more single-family developments be welcomed instead of more apartment complexes, which generate less tax revenue and are more costly to the area in terms of services rendered versus tax dollars generated. A new generation is moving in and it needs to be one that will carry its own weight. Choose your battles carefully. Smyrna needs to continue the growth and improvement that these developers are offering. Otherwise, they’ll take their business to other towns and Smyrna property values will decline with stagnation and decay. Tracy R. Willis is 56 years old. He grew up in Tift Co., GA. and graduated from ABAC with an ABA and Kennesaw State University with a BA in Accounting. He owns a marketing firm named The Peachtree Group. His wife, Lynn, is a UGA graduate. They have two children, Brooks and Ann-Taylor, both graduates of UGA. He is an avid hiker, photographer, and sports fan. Be the first to comment on "Why new development in Smyrna is a good thing"